This entry was posted in Rebounding and tagged basketball rebounding, coaching basketball on May 18, 2015 by admin. This entry was posted in Drills, Rebounding and tagged basketball drills, basketball rebounding, coaching basketball on March 29, 2015 by admin. This entry was posted in Rebounding and tagged basketball rebounding, coaching basketball on March 22, 2015 by admin. 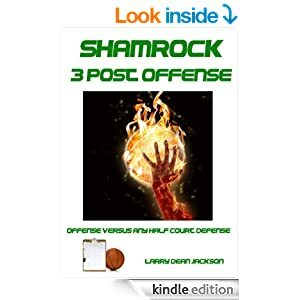 This entry was posted in Drills, Rebounding and tagged basketball drills, basketball rebounding, coaching basketball on February 23, 2015 by admin. This entry was posted in Rebounding and tagged basketball rebounding, coaching basketball on February 17, 2015 by admin. This entry was posted in Drills, Rebounding and tagged basketball drills, basketball rebounding, coaching basketball on February 9, 2015 by admin. This entry was posted in Rebounding and tagged basketball rebounding, coaching basketball on January 28, 2015 by admin. This entry was posted in Defense, Rebounding and tagged basketball defense, basketball rebounding, coaching basketball on January 27, 2015 by admin. This entry was posted in Defense, Drills, Rebounding and tagged basketball defense, basketball drills, basketball rebounding, coaching basketball on January 27, 2015 by admin. This entry was posted in Rebounding and tagged basketball rebounding, coaching basketball on January 27, 2015 by admin.